Fox News Host Bill O’Reilly is officially blaming Hip Hop for the decline of religion in youths in the United States. According to Pew Research, there has been a decreased number of Christians since 2007 but there is no statistical connection of rap music being the cause like Bill O’Reilly is stating. “The rap industry, for example, often glorifies depraved behavior. That sinks into the minds of some young people – the group that is most likely to reject religion,” O’Reilly said. He claims that the country is changing for the worse because of the lifestyle that today’s youth have embraced is more violent like the strong move to legalize marijuana, and poor leadership in the music industry. “The country is changing for the worse. That’s why the upcoming election is probably the most important presidential vote of our lifetime.” he says. 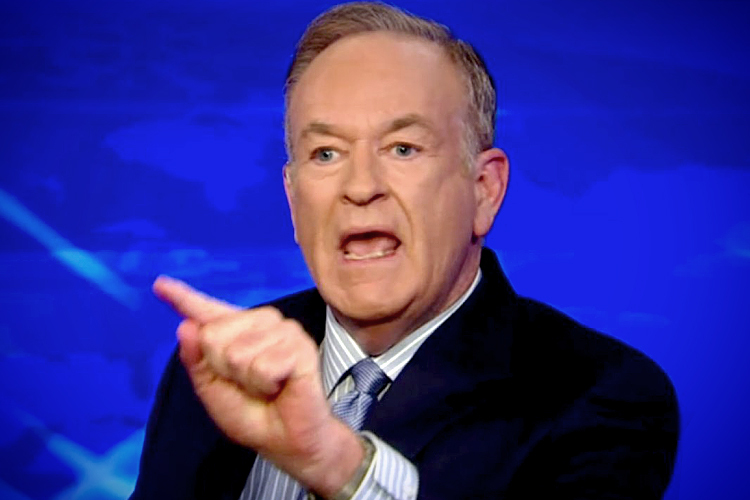 O’Reilly believes that hip hop’s influence on pop culture is the reason for atheism, when there is no evidence to support his argument. O’ Reilly still believes that “Gangster Rap” is the most popular sub-genre in hip hop; this is not the 90’s, today we see artist release albums like “To Pimp A Butterfly” by Kendrick Lamar.